In celebration of our 61st Independence Day, the food delivery service is waiving delivery fees for customers in selected areas. Rejoice, hungry Malaysians! 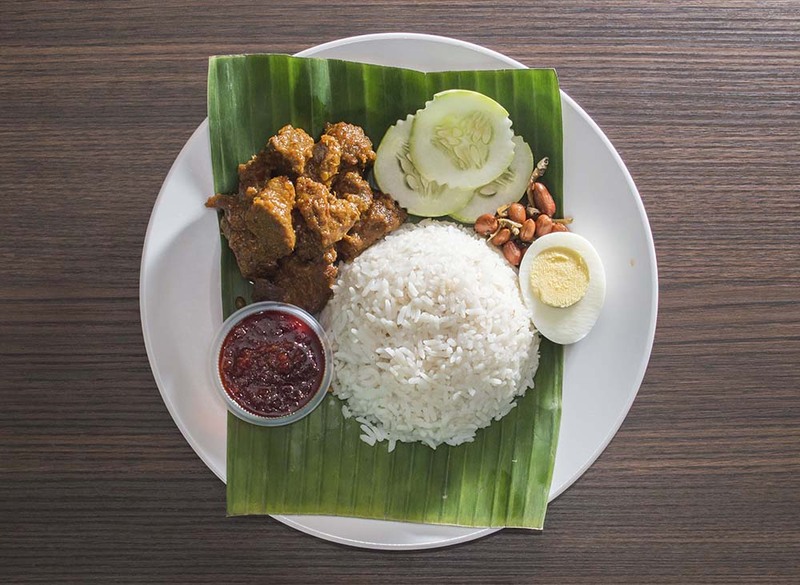 If you ever find yourself craving a plate of nasi lemak any time in the month of August, foodpanda will deliver the food or drink of your fancy right to your doorstep... for free! As for those living in other areas, the delivery fee will be reduced from RM5 to RM3 between 13 to 24 August, followed by free delivery from 25 to 31 August. Meanwhile, customers living in Ampang will find that their minimum order value has been reduced to RM10 from the original RM15. 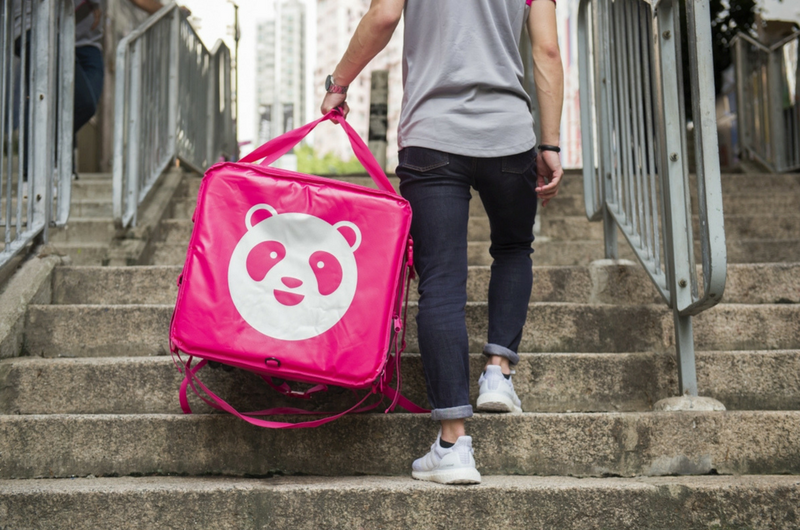 The orange-turned-pink food delivery company also recently introduced 24-hour deliveries from selected partner restaurants earlier this year, so they've got you covered for late-night hunger pangs. 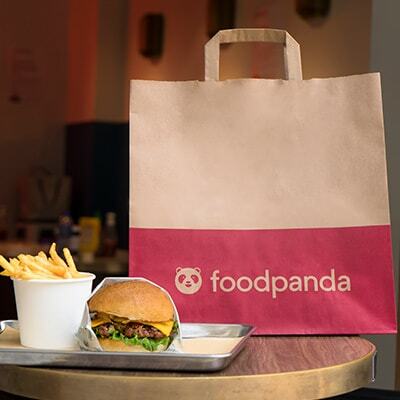 Food orders can be made via foodpanda's website or the mobile app, which is available on iOS and Android. 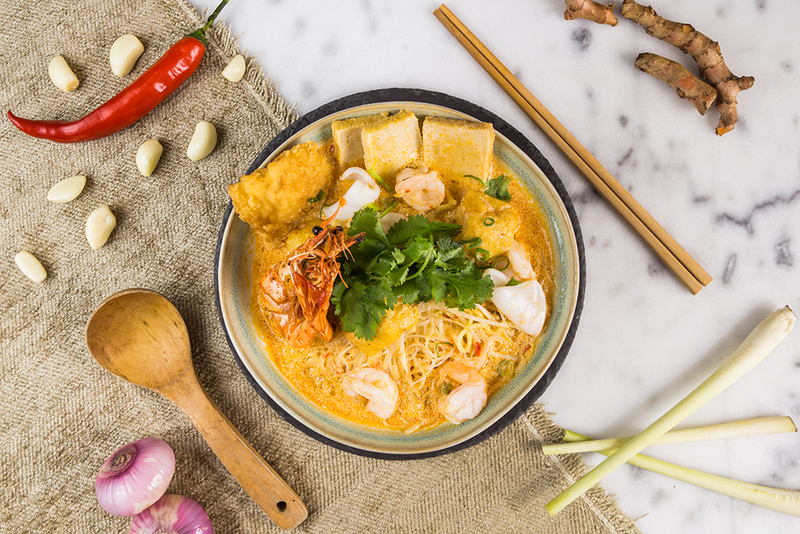 They may share the same names, but some dishes are cooked with different styles and ingredients in Singapore!